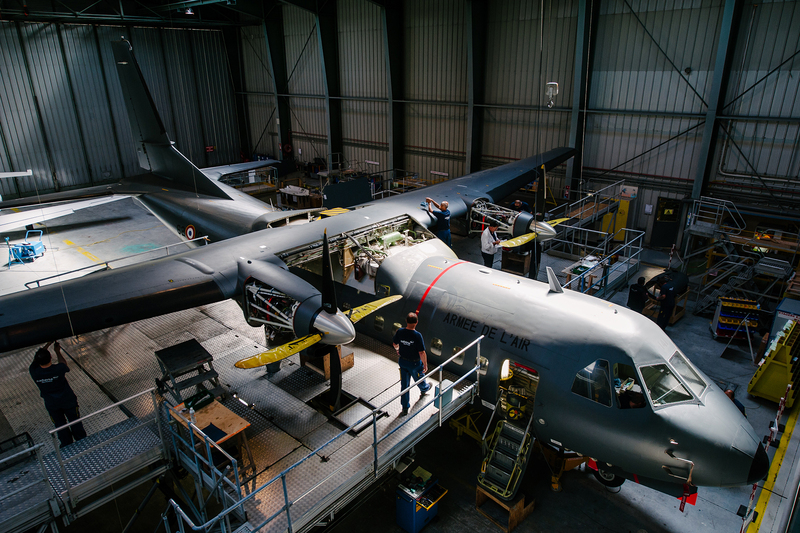 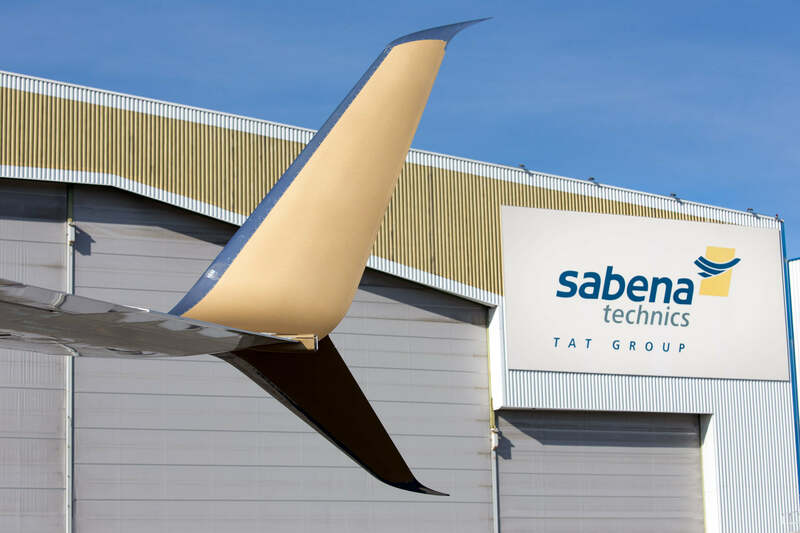 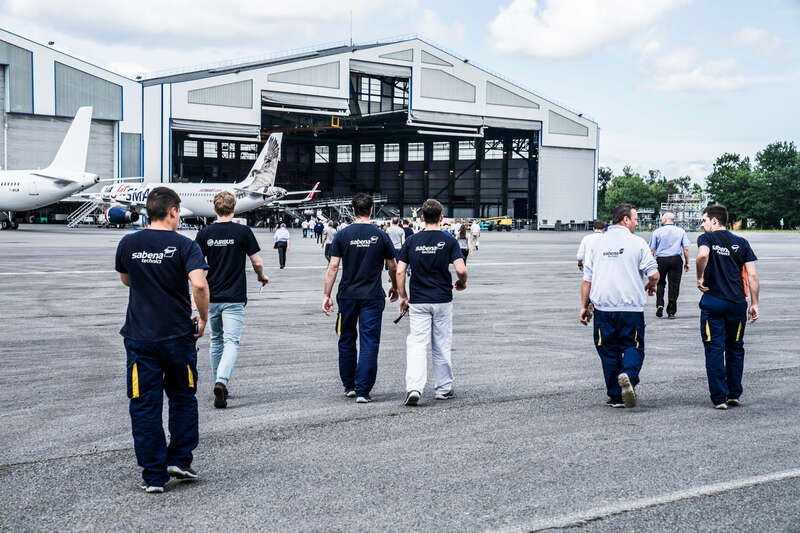 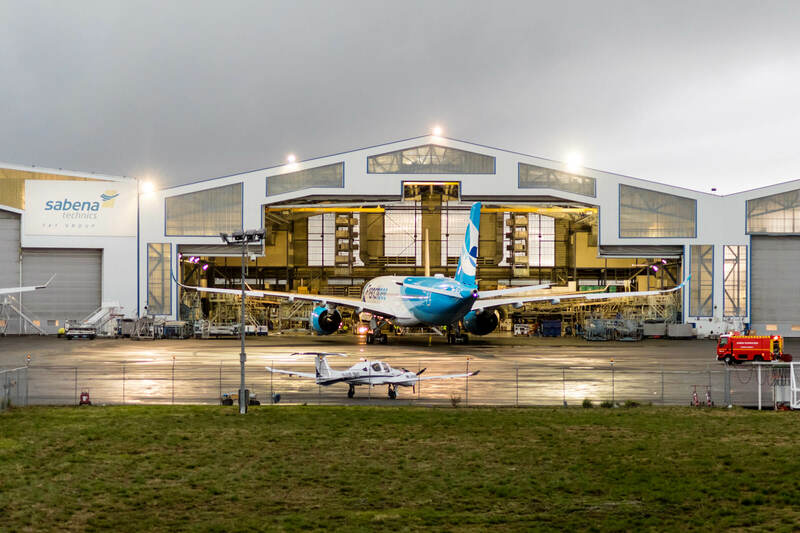 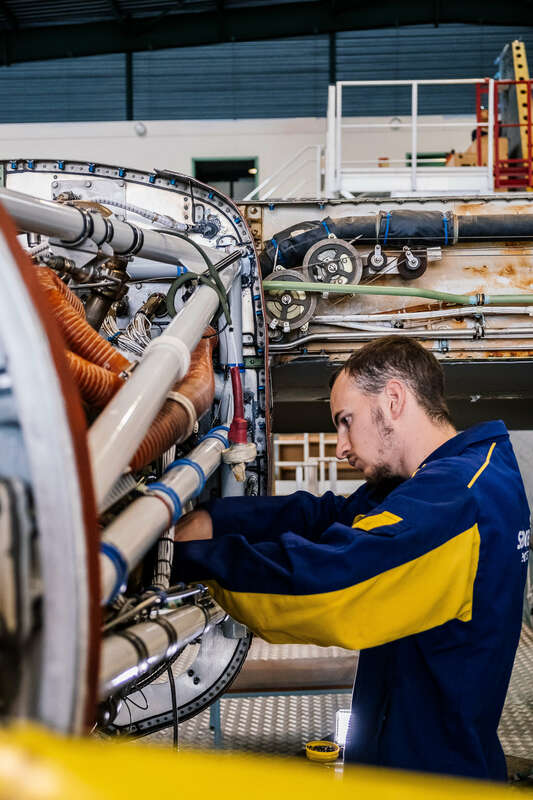 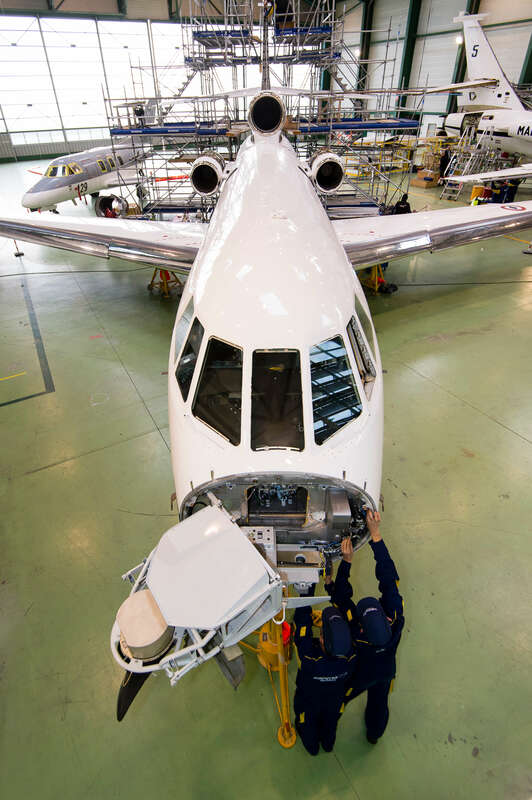 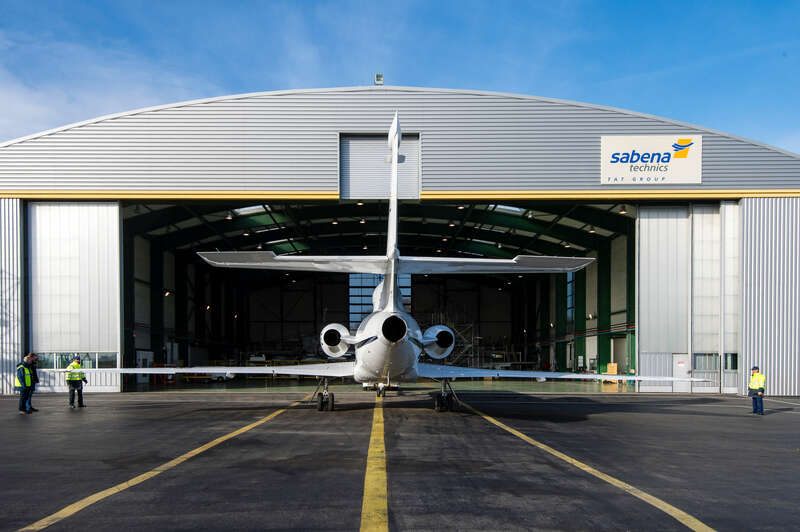 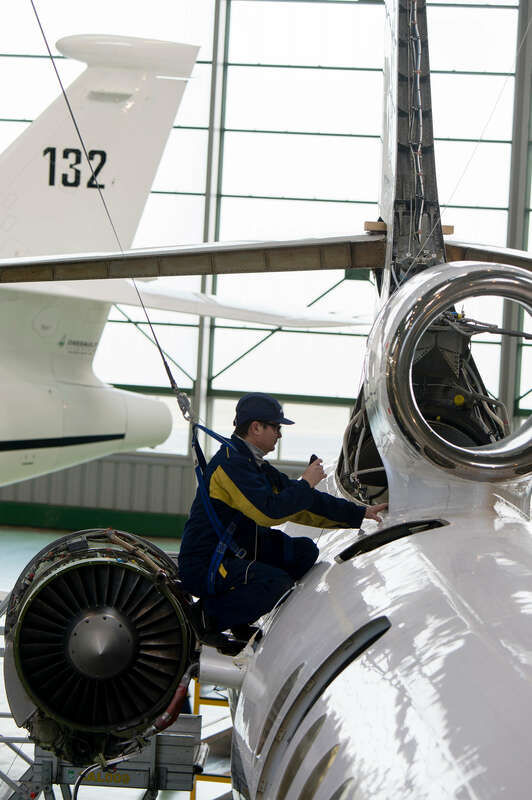 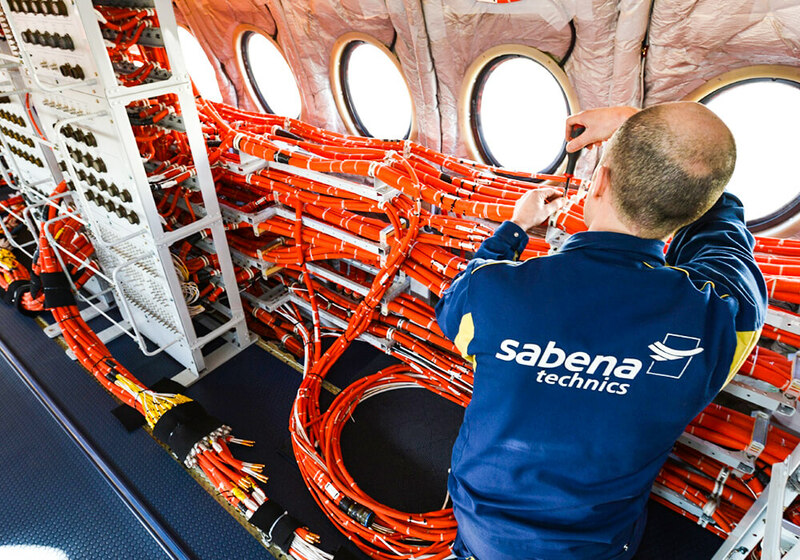 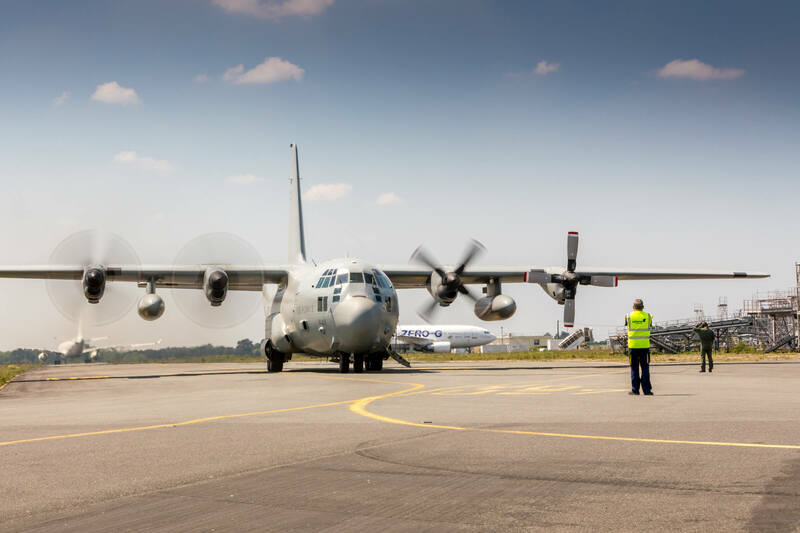 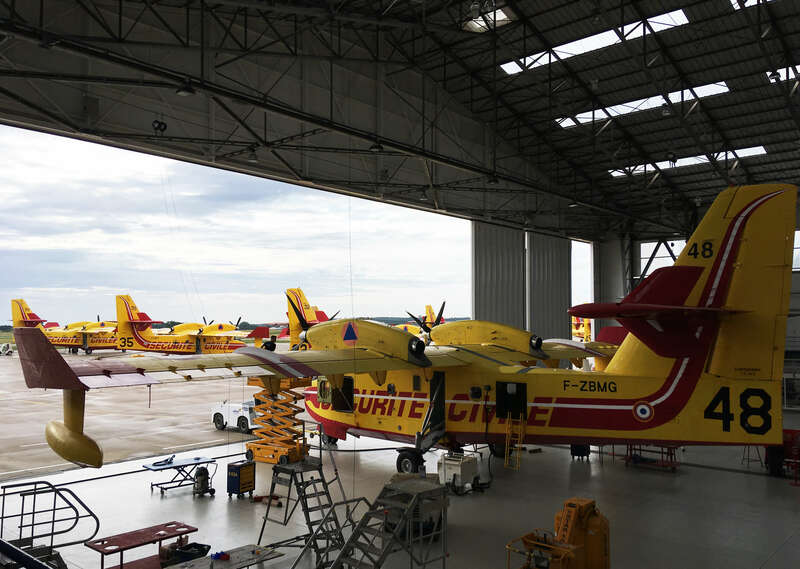 The SIMMAD (Integrated Structure in charge of maintenance in operational condition of the Defense’s aeronautical equipment) announced that Sabena technics will keep supporting the whole fleet of Mystère 20 aircraft belonging to the French Defense (DGA/EV). 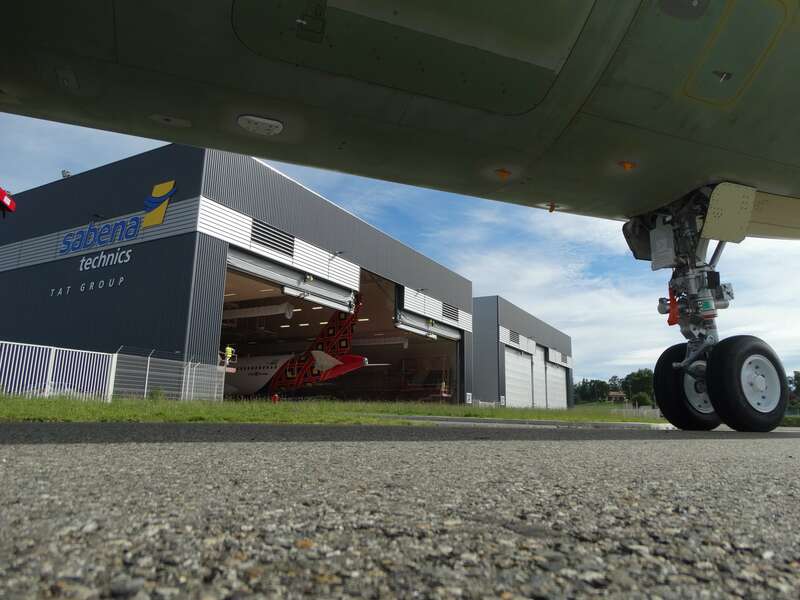 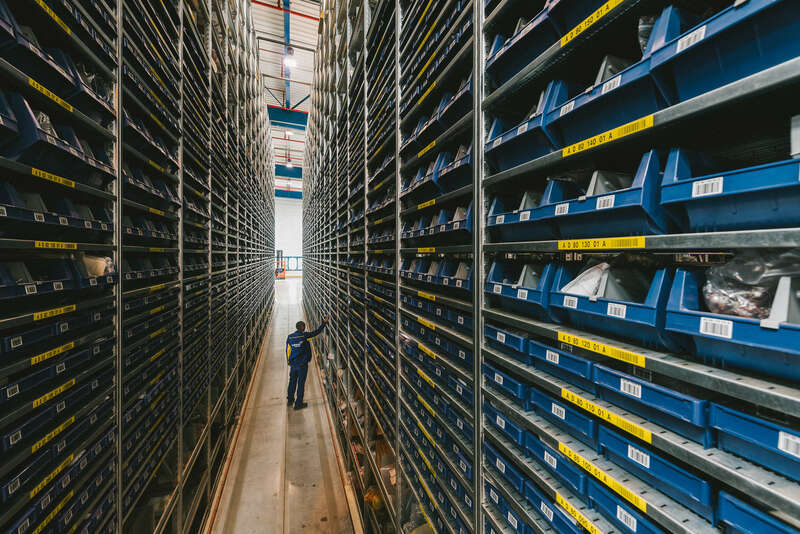 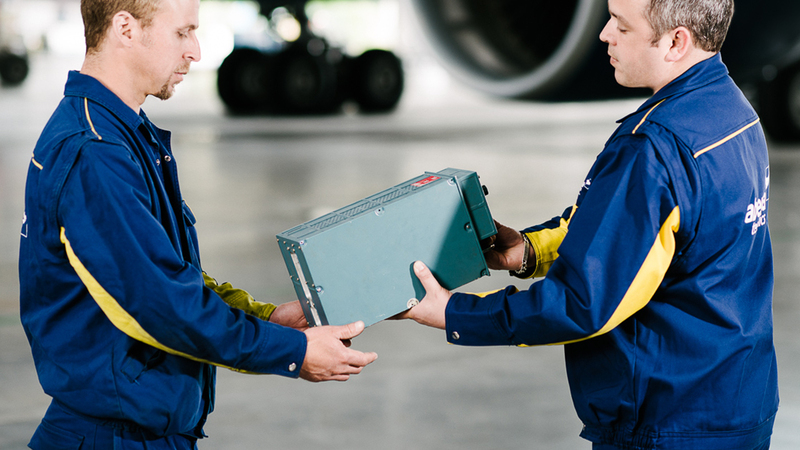 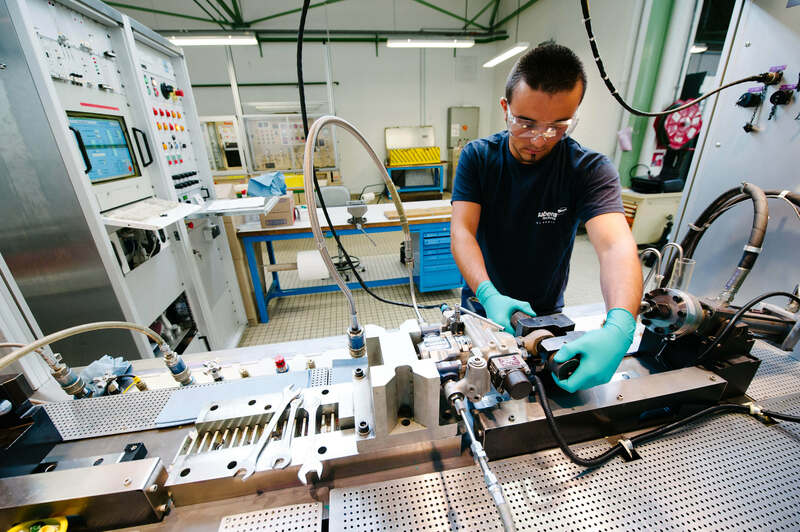 Sabena technics, the French MRO provider, will provide Air KBZ, the largest domestic carrier in Myanmar, global support of their fleet of ATR 72-600 and ATR 72-500 aircraft until 2021. 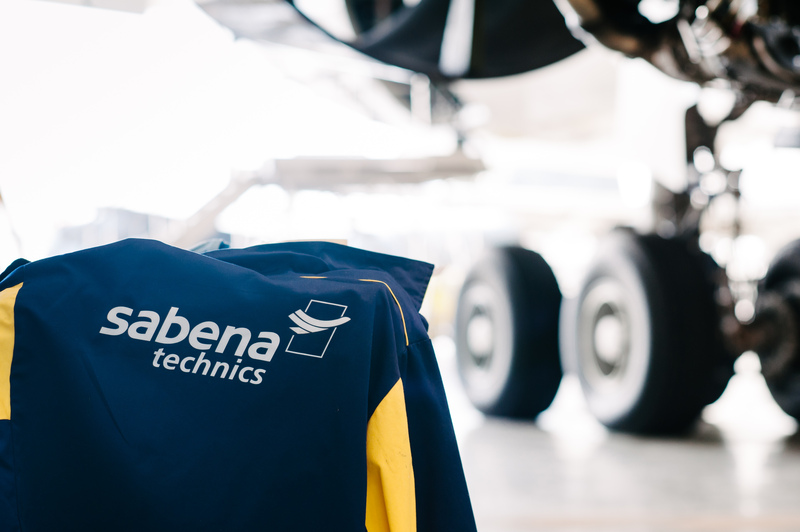 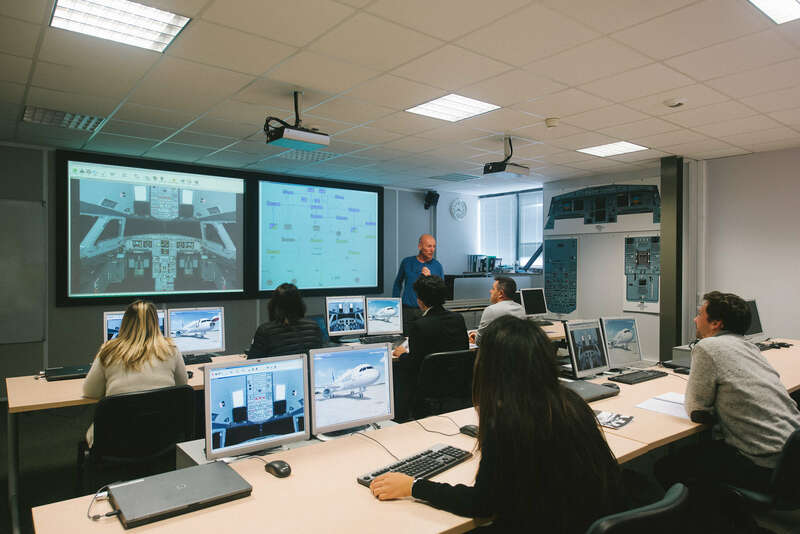 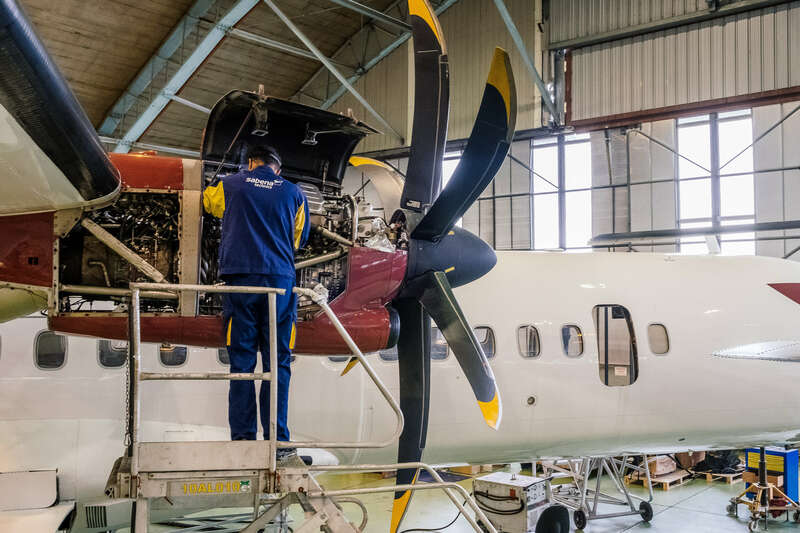 Hunnu Air, the Mongolian domestic airline, has trusted Sabena technics with the support of their ATR 72-500 aircraft until 2021.